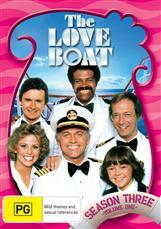 Cast off for more nautical adventures in Volume Two of the hilarious Third Season of The Love Boat. 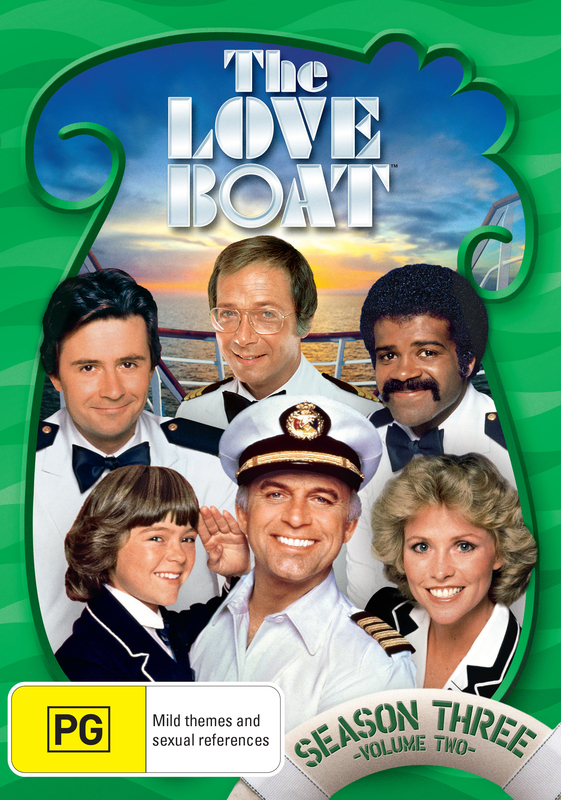 Join Captain Stubing (Gavin MacLeod), and his daughter Vicki (Jill Whelan), Doc (Bernie Kopell), Gopher (Fred Grandy), Isaac the Bartender (Ted Lange), Julie your Cruise Director (Lauren Tewes) and an A-list of guest stars that will keep the waves of laughter flowing for hours. 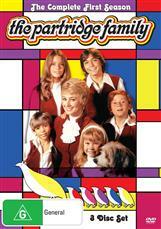 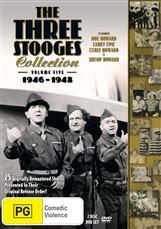 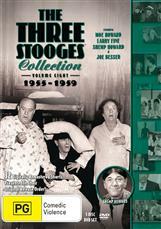 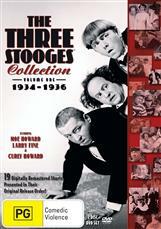 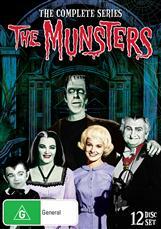 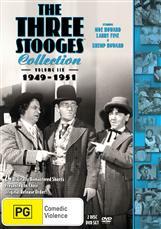 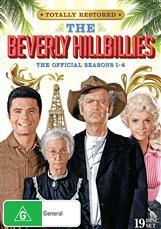 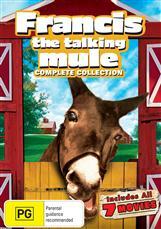 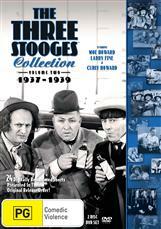 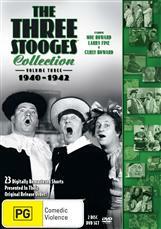 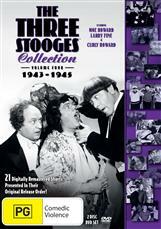 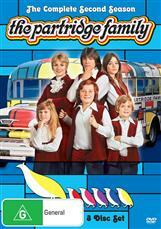 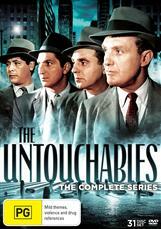 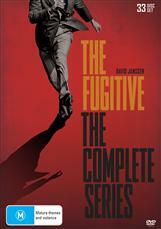 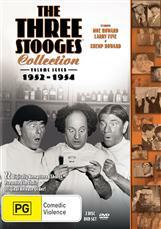 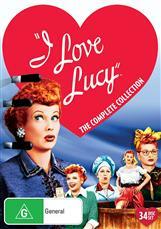 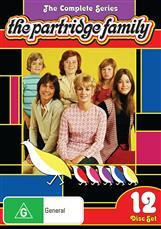 Come aboard and enjoy the 4-disc set of one of televisions most iconic shows.